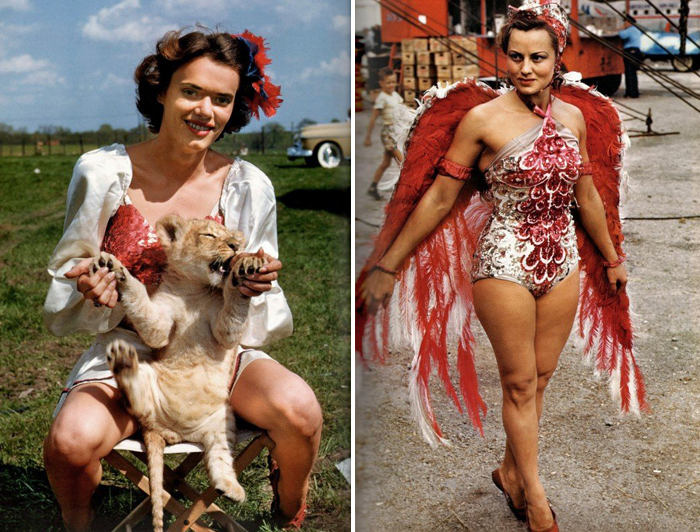 I'm in love with these images of circus performers taken during the 40's and 50's. I wish I could sit down and listen to all their stories. 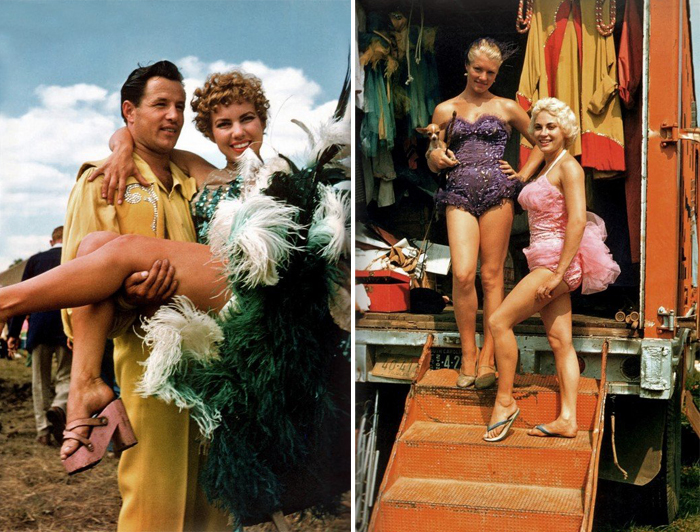 I may hate circuses but I love the idea of adventure. 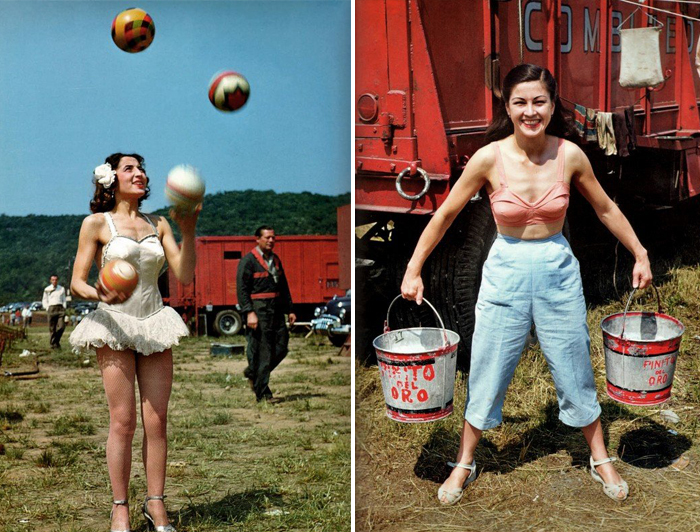 Via retronaut, from The Circus Book: 1870-1950. I read your great post.I am a follower of it. Nice . However, I am conducting a site on reiki healing. Healing Art Forms is an online distant healing center founded by Nicole Lanning.